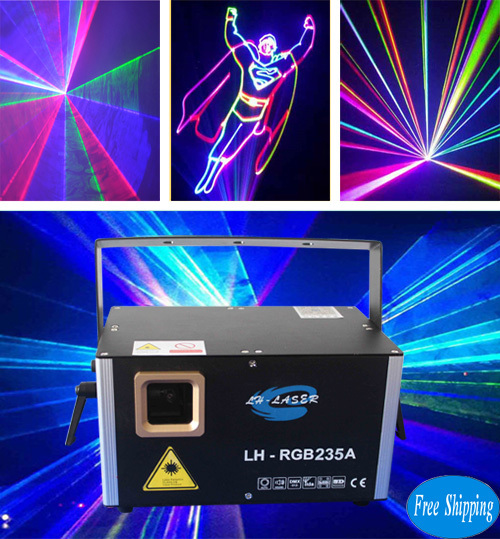 1.One Laser=Some different kinds of laser, can use as a Single Red,Single Green, Single Blue or Red&Green and so on. 2.Have Network Port And ILDA Interface. When you connect with Laser Software, you can select one of them. 3.The Laser Handle can turn to big Angle, you can Hang it with different Angle >180°. 4.If you have no ILDA Cable, you can connect laser with Network Cable. 6.A Free Ishow and Many Effects Files in 4G SD Card.If you like, you can transfer all effects from ishow into sd card, the total is more than 2000pcs (Look at the photo below). 7.Ishow can work fow windows XP and Windows 7 (32 Bits and 64 Bits).